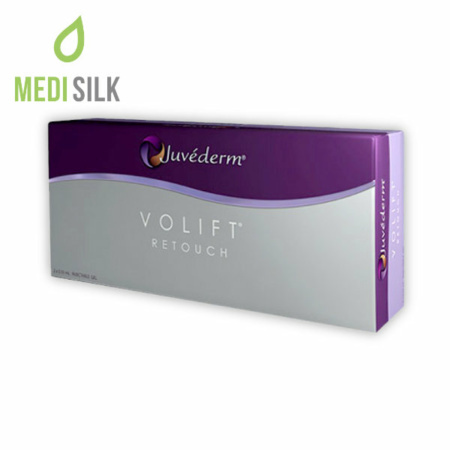 Touch-up sessions are an inseparable part of any professional dermal filler treatment but with Juvederm Volift Retouch, the cost of each maintenance procedure can be greatly reduced. This unique skin rejuvenation product that has the power to improve facial contour and correct midface wrinkles is now available in a smaller package specifically designed for retouch procedures. 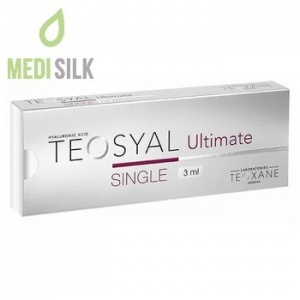 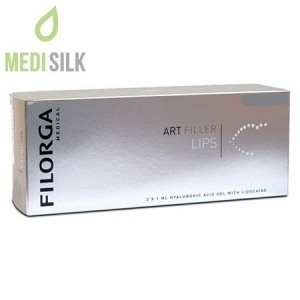 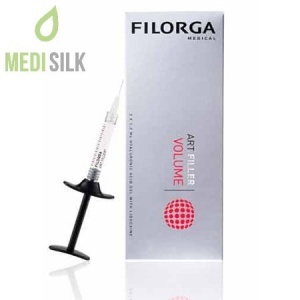 With its stable cross-linked hyaluronic acid structure, this market-leading injectable filler will immediately restore results that were achieved with the initial injection session (restoring lost volume, improving facial contour, removing deep lines and wrinkles, etc.). 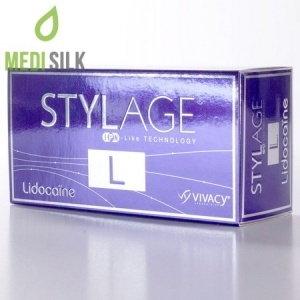 Side effects are rare and are usually limited to redness, tenderness, sensitivity, swelling or bruising around the site of injection.